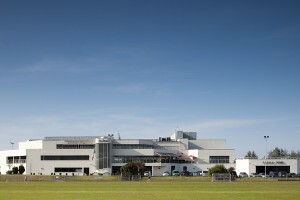 ALSAA Social and Leisure Complex, Dublin Airport. 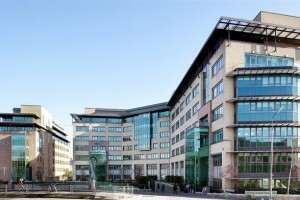 Blackrock Office Development, Co. Dublin. 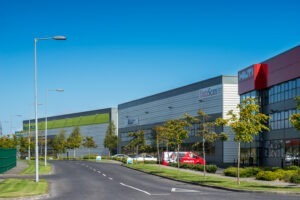 Dublin AirPort Logistics Park, North Co. Dublin. 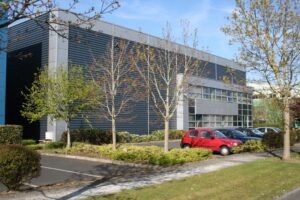 Furry Park Business Park, Santry, Dublin 9. 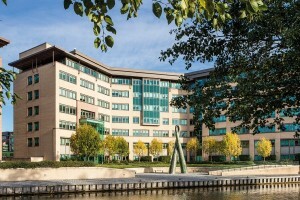 Grand Canal Plaza, Dublin City Centre. 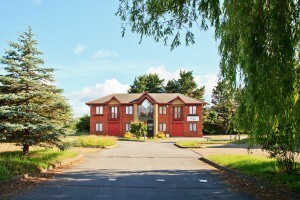 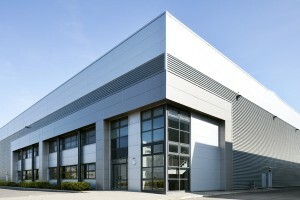 Langley Business Park, Langley, Berkshire, UK. 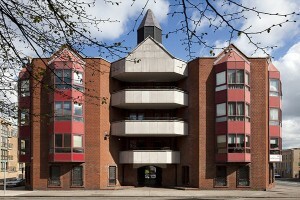 No 2 Grand Canal Plaza Refurbishment, Dublin City Centre. 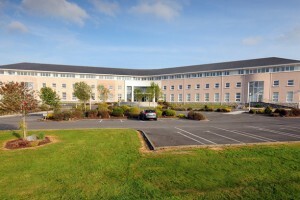 North City Business Park, Finglas, Dublin 11. 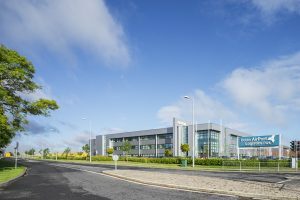 North Dublin Corporate Park, Swords, Co.Dublin. 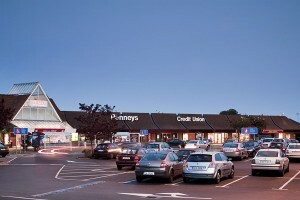 Royal Liver Assurance Retail Park, Dublin 12. 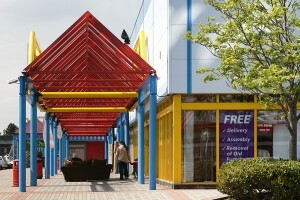 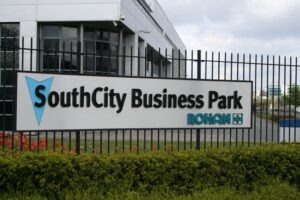 South City Business Park, Tallaght, Dublin 24.